BYS is known for organizing many projects and events within the year. 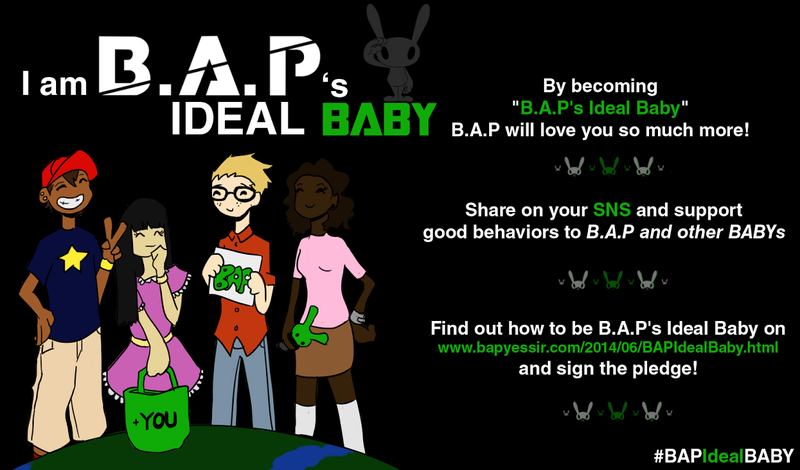 We show our love and support for B.A.P through many projects for their releases and tours, we launch global campaigns for their promotion around the world and donate to charities on the day of the members' birthday and other events. We also collaborate with other fansites for bigger projects. You can contribute in these projects in many ways. Also feel free to drop us an email at bysfansite@gmail.com if you have any suggestions for an upcoming project or event.